Ever since reading Le Petit Prince in high school French Class, I've been obsessed with the whimsical art style of the book. 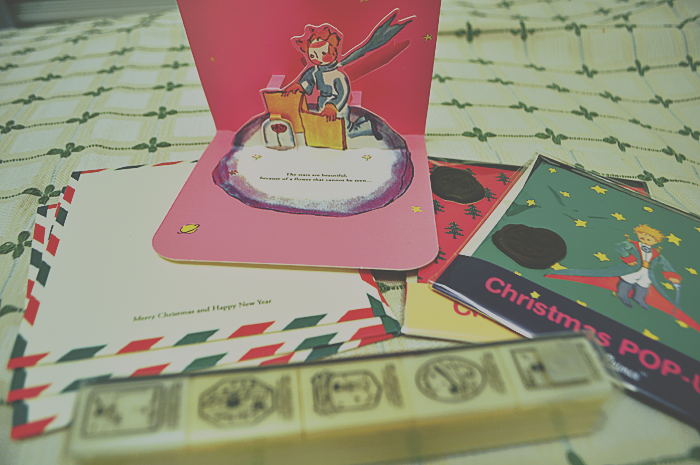 I recently bought these Christmas cards for my close friend since they took French with me. 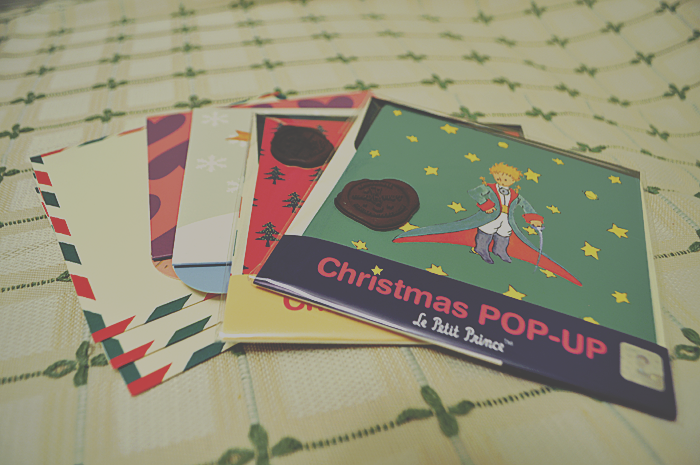 They're pop-up cards and even come with a rubber seal sticker. 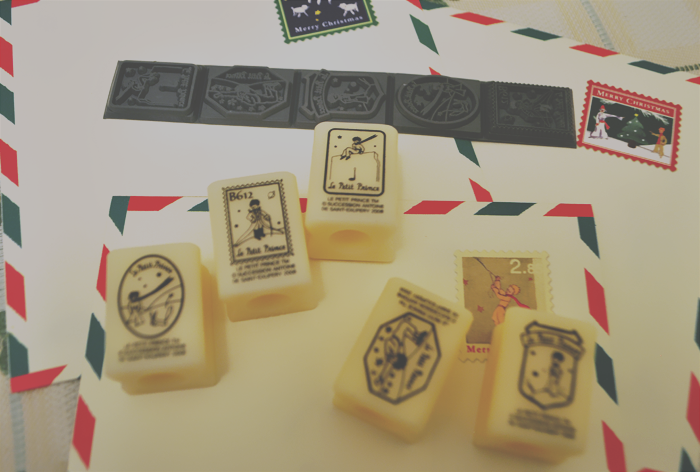 I also bought the matching stamp set too as part of a DIY kit. 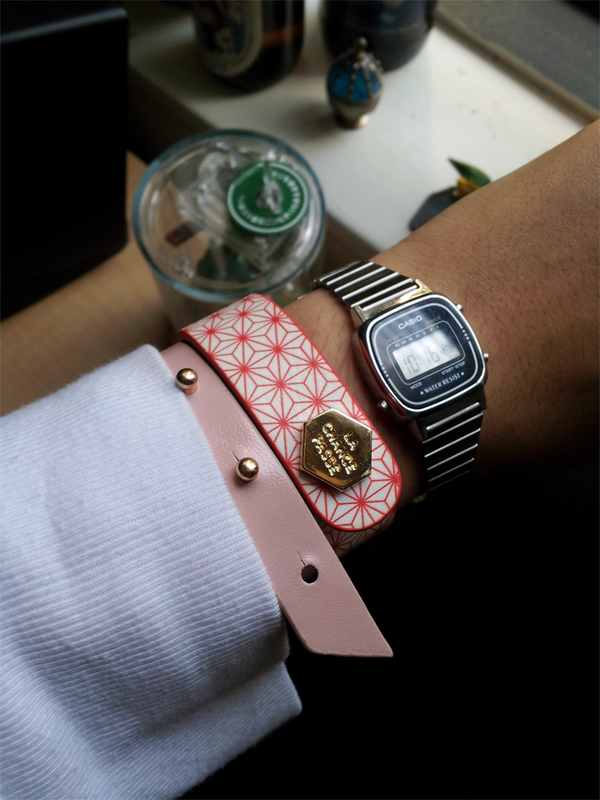 I bought matching/coordinating bracelets with my boyfriend! MochiThings was having an event on their website and these really caught my eye. They're made of light leather-like material and go well with all outfits. Well, I haven't posted in a while since I've been busy with my advertising internship. 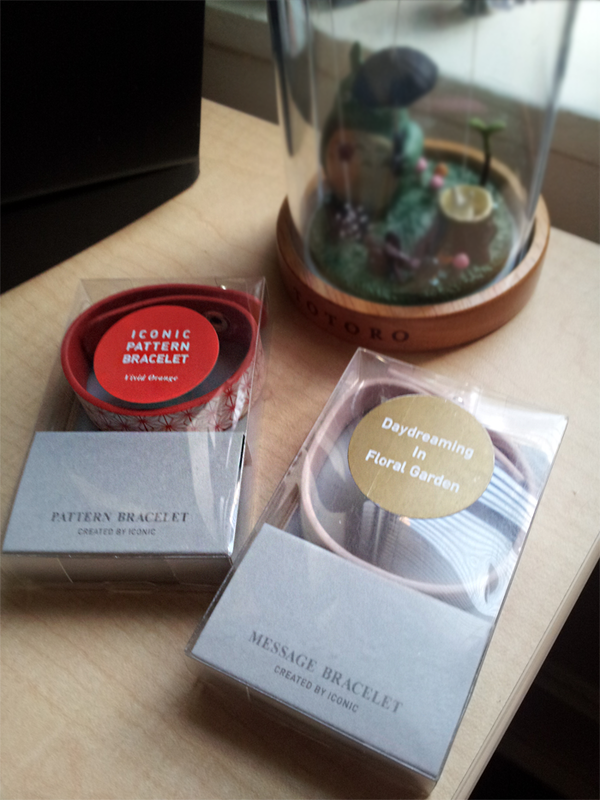 BUT, I thought I'd post some mundane pictures of things I've recently bought, ranging from otaku to chic. 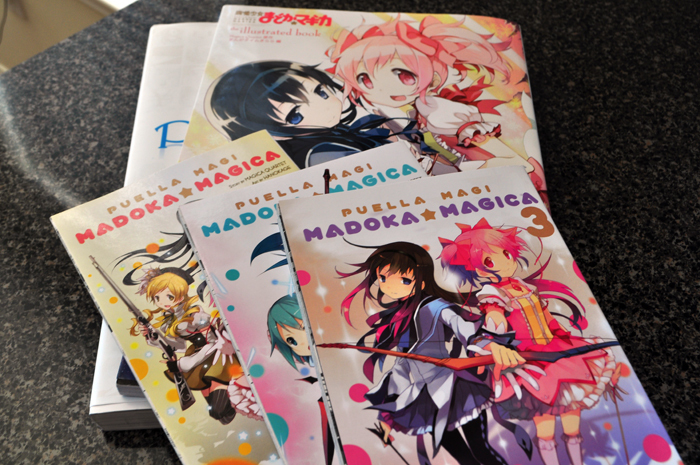 The art books are from ANIMATE in Tokyo and the mangas are from Barnes & Noble. I couldn't help but splurge after seeing these cute covers! 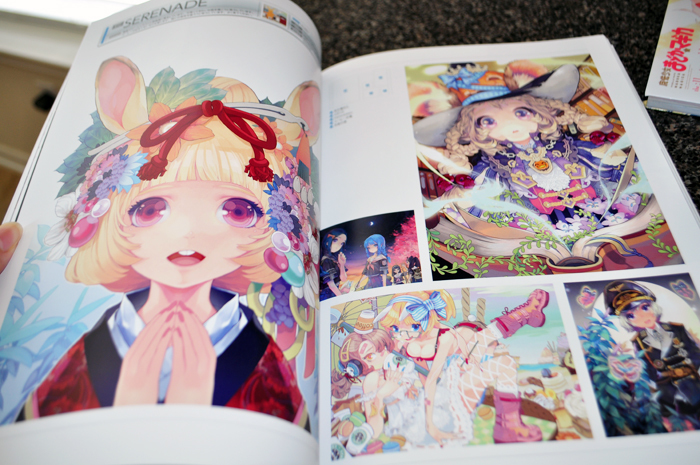 Inside of the PIXIV 2011 art book. I use this for inspiration! 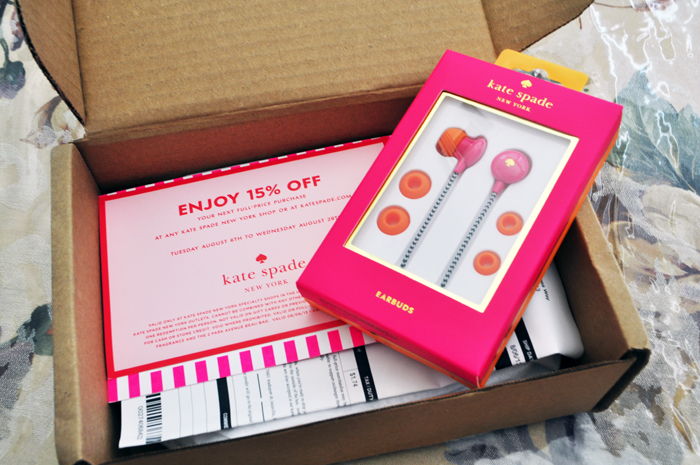 These were on sale for $20 and going by what the reviews said, they're better than iPod headphones which is what I currently use. Cute colors too! 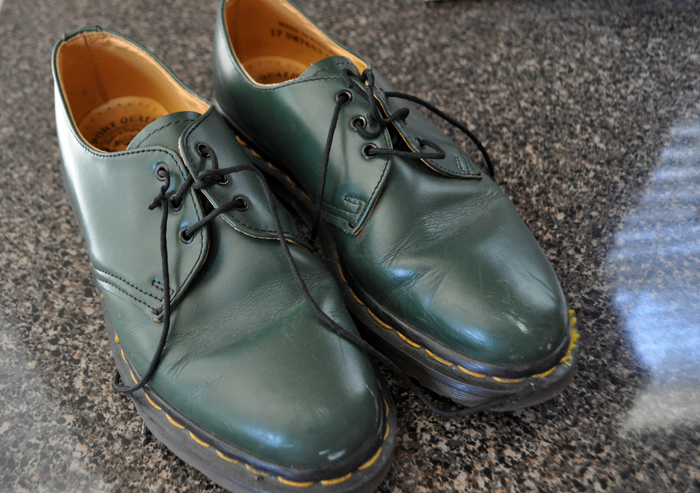 Doc Martens I snagged up for $15 at a local flea market. SCORE. My 75 year old grandma says they're too heavy and look like they're from 1950s China. During our last day in Tokyo (sad face), a couple of us woke up bright and early to look at dead fish. 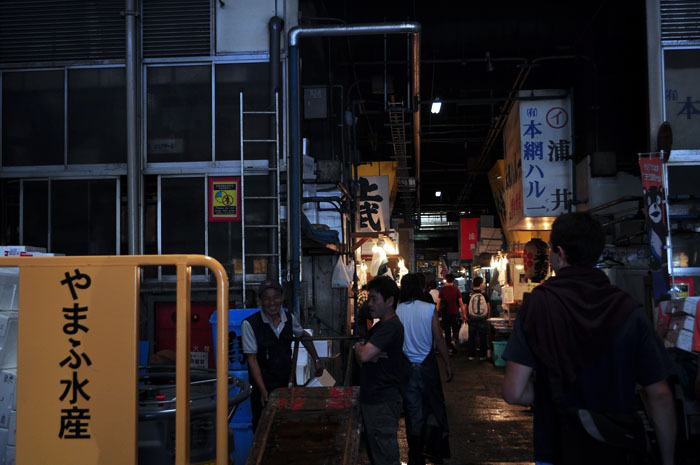 Ok, more excitingly, we went to the famous Tokyo Fish Market where fisherman prepare their catch at around 3 in the morning to sell to chefs in the city. 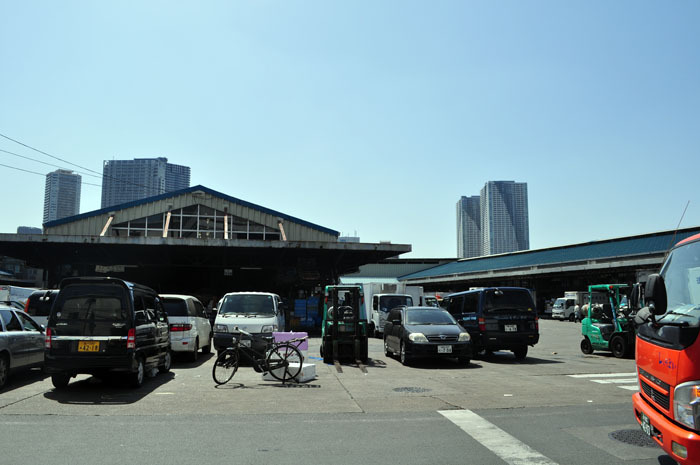 By the time we got there, the market was open to normal consumers. Stalls upon stalls of dead fish carcasses. Definitely not for the feint of heart or seafood haters. 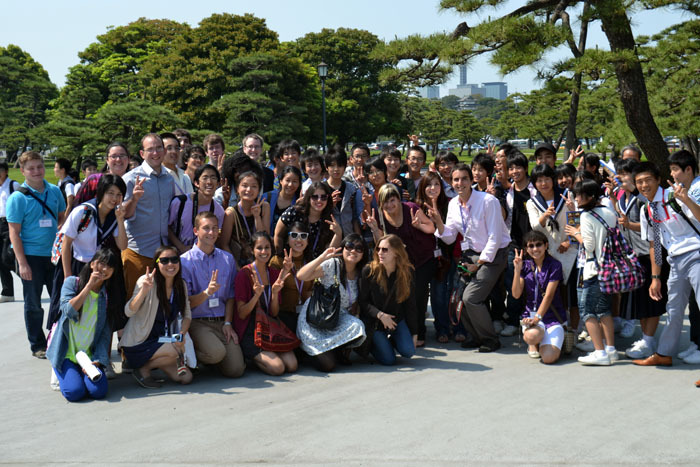 Continuing off the last post, we headed to the Emperor's Palace after lunch in Harajuku. Simultaneously a bunch of middle schoolers were visiting at the same time, so we grabbed a quick photo with them after noticing how curiously they were look at us. 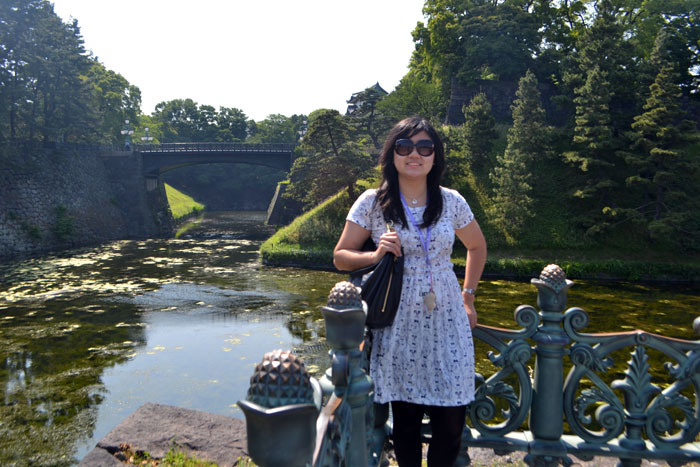 In front of the emperor's palace. We weren't allowed inside but the koi pond moat background was majestic enough for us! 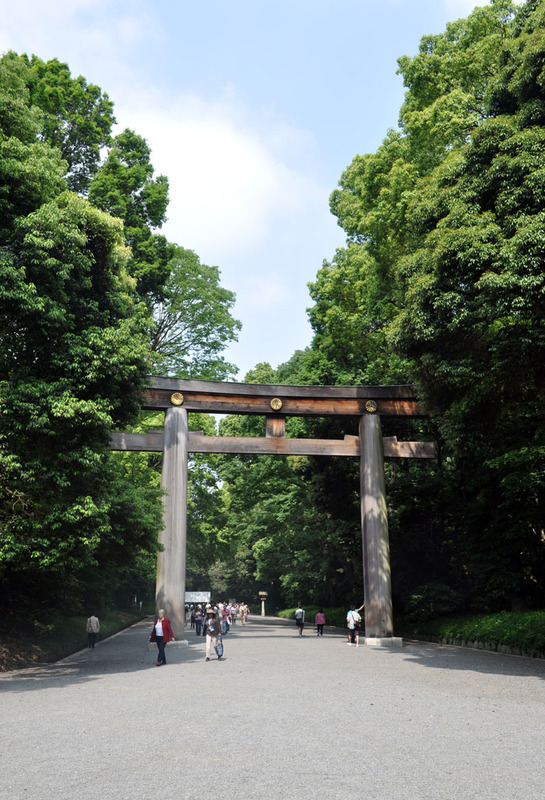 A scenic route to the Meiji Shrine is where Kagehashi begins its 9th day in Japan, specifically Tokyo. In the middle of the busy city, one can find sanctuary from the bright Eastern sun under the lush canopies near the Shrine. 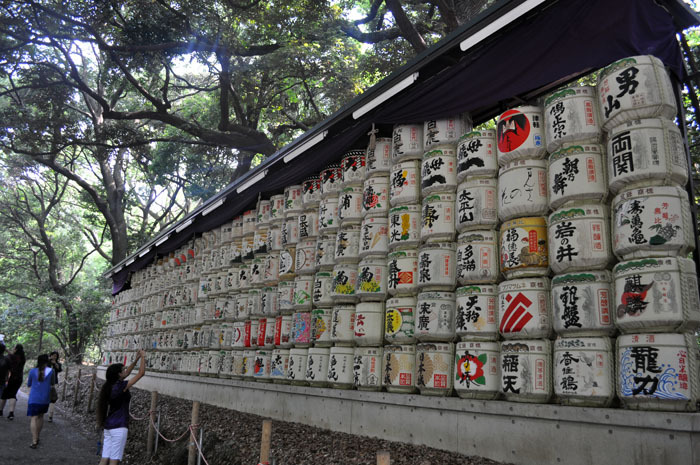 Visitors at the main entrance are greeted with caskets of alcohol on both sides of the walk: Japanese sake on the right and fine French wines fit for an emperor on the left. Pictured here is the main entrance to the shrine. These gateways are meant to look like the word "kai" in Japanese/Chinese which means open. My tour guide told me that people aren't actually supposed to walk through the big gateway as it's meant to be a door for gods, but even most Japanese people aren't aware of that fact. I haven't had an outfit post in a while! Here I am featuring some of my newest summer clothes! I bought the shoes at Honey's in Japan. Honey's has so many cute staple clothing at Forever 21 prices. The purse is from Buffalo Exchange after we sold a bunch of my friend's stylist roommates' clothing. I fell in love when i first saw it - I'm a sucker for mint and gold plated things.